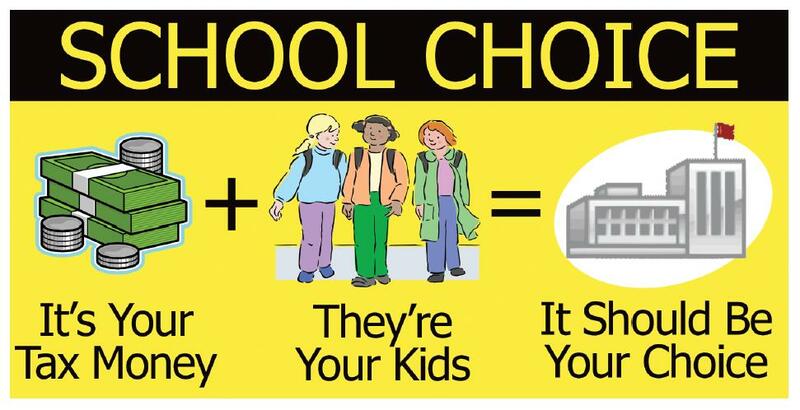 Attending cyber school is a choice given to students and parents, which has been made accessible due to the School Choice Movement. This movement has created learning options for students whose needs are not being met in traditional brick-and-mortar school environments. For a parent and child advocate like Suzanne Baumann, choosing cyber school was about finding new learning methods for her son. In a recent conversation with her, I learned a lot about what cyber school has done for her son and what it continues to offer for students like him. “The reason many parents place their children in cyber school isn’t because they are too lazy to get up on time for school. It’s because they are not satisfied with their education,” Baumann says. She believes that her son’s school failed to provide the kind of learning from which he could benefit. And Baumann is adamant that choosing something different for her son does not mean she has chosen something inferior, as some have been led to believe. Baumann wants to help dispel rumors and misperceptions. Her son attends 21st Century Cyber Charter School, where classes are taught through two web-based platforms. Lessons and assignments are stored in one web space, while a separate platform allows for virtual interactions with teachers. Students learn to utilize technology in new ways, which will serve them in life after they leave school. They learning to build interactive web-based posters, create videos, build blogs, and express their creativity in entirely new ways. These are things on which traditional schools are not focused. Traditional schools and cyber charter schools alike are developing curriculum using the Common Core, which is recognized state wide in Pennsylvania. What differentiates brick-and-mortar schools from the cyber and charter schools is simply the delivery of those standards. How a teacher executes lessons and interacts with students varies between schools. Different delivery models work better for different students. Granting students the opportunity to choose an optimal learning model is what helps to inspire and invigorate students to learn. What could be so bad about that? Currently, pending legislation in Pennsylvania seeks to restructure funding to cyber charter schools. This means potentially closing some of the smaller schools that cannot survive these cuts. 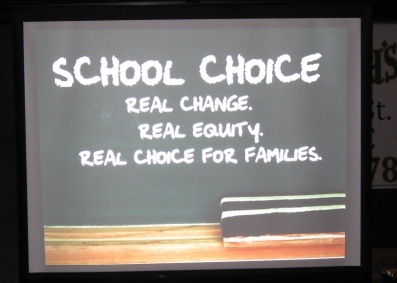 This will limit school choice, which ultimately limits opportunities for student learning. Baumann claims further regulations will not benefit the children. “I wish the government would let the people make their own choices. Yes, we all need rules and regulations, but you certainly do not need to take our freedom away. We should choose where our child can get the best education. My son has supposedly had a learning disability for reading. He struggled to read for years. So, he was placed in a special class and was given IEP for several years,” Baumann said. When her son entered 21CCCS, his grades changed dramatically. His success level, confidence, and overall quality of life transformed. As a current 7th grader, he is at the top of his class, achieving A’s consistently. Baumann says, ” I always talked highly of my child, but now I can brag about him.” She and her son are thrilled with the progress made in such a short amount of time. How can this be something that the government wants to see taken away from students? The money issue is one that persists. It is always on the legislative landscape. The claim is that cyber charter schools cost taxpayers too much money. They are draining funds away from the public school system. But, charter schools are considered a part of the public school system. They receive funding from the state to educate students. When a child chooses between schools, whichever he chooses is the school owed monies for his education. Baumann’s understanding is not far from the truth. Traditional schools are eligible to receive a percentage of per pupil costs, based on a deduction structure put in place several years ago. The question remains as to what is truly equitable, and what funding structure will most behoove student learning. It’s not easy to argue with that.